Welcome to Christ Talk. 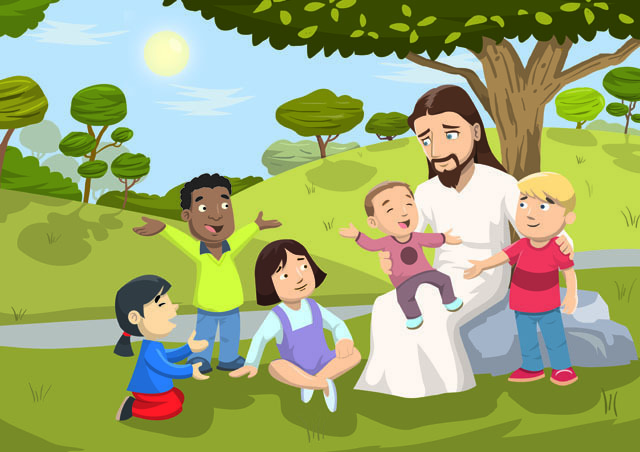 This is a blogging site for christians who want to share, comment, interact with like-minded believers worldwide, seek help, help others, (through bible studies, prayer, images, videos… etc) socialize with those of other faiths and share the love of Jesus with them. 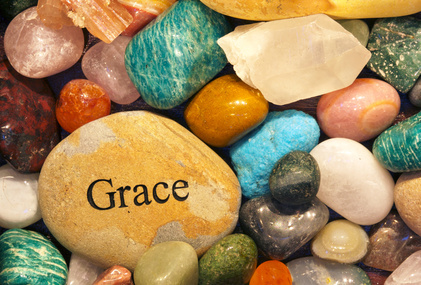 To show you the love of Jesus Christ, His promises of Salvation & eternal life, and to spread the Good News to the ends of the Earth [Mark 16:15]. 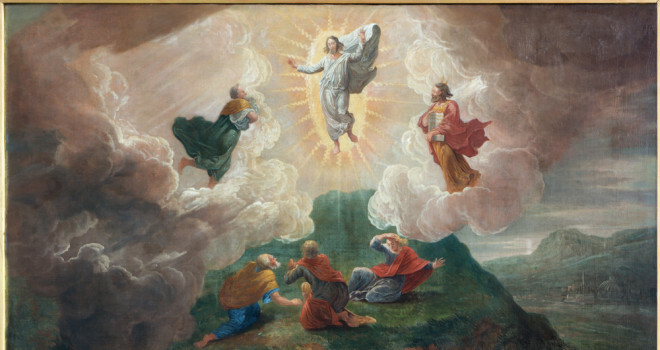 10 things you need to know about Jesus’ Transfiguration. 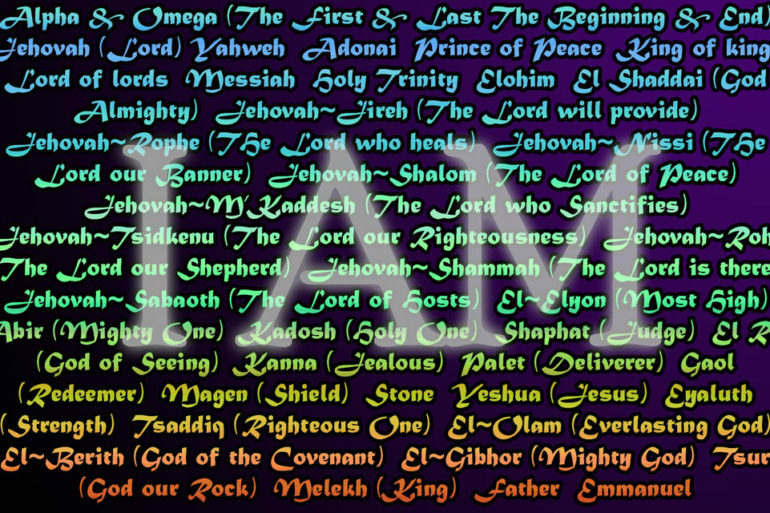 Thirty Names to Call God.